the PHANTASM ARCHIVES! 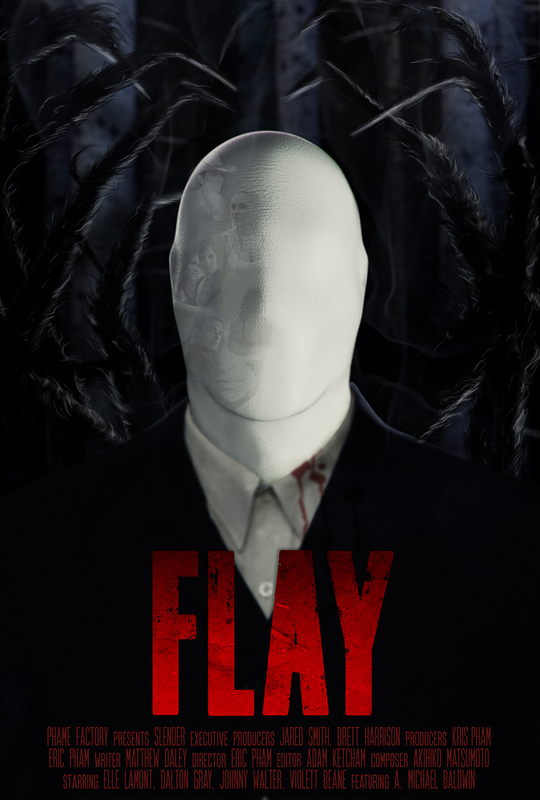 : A. Michael Baldwin in new Slender Man movie FLAY! A. Michael Baldwin in new Slender Man movie FLAY! Terrific news for phans - franchise star A. Michael Baldwin is returning to the horror genre with a new film - Flay - based on the popular Slender Man character, which itself was largely inspired by Phantasm and the Tall Man! How appropriate! IMDb reports the plot as follows: "After the death of her mother, an estranged daughter struggles to save her brother, and those around her from a malevolent faceless spirit." Deadline is now reporting that Uncork'd Entertainment has picked up worldwide rights to the film, which hopefully means we can expect to see it reasonably soon. 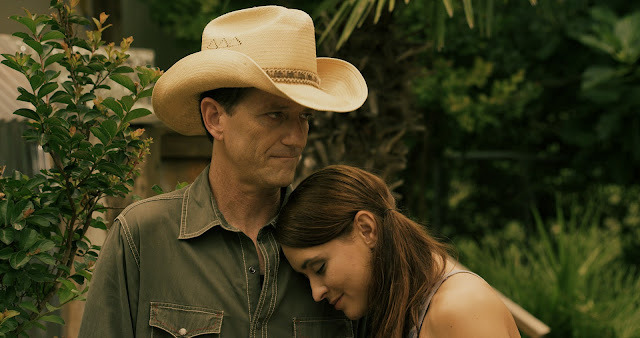 Flay marks the second feature from writer/director Eric Pham, who also boasts an accomplished career in special effects work including films like Sin City and Grindhouse. You can catch the film's trailer here. On an interesting note of trivia, this is not the first Slender Man inspired movie. There was previously a flick called Always Watching: A Marble Hornets Story, which starred cult actor Doug Jones as the nefarious monster. That film also paid tribute to Slender Man's origins by featuring Angus Scrimm in a brief cameo.